As a business, you cannot afford to scrimp when it comes to investing in your professional, social media presence. After all, you are getting the opportunity to put your best foot forward online so why not make the most of it? A well designed and maintained social media platform can act as a sort of resume for your business, highlighting what you stand for and why the customer wants to do business with you, rather than your competition. In this day and age most people will look for your business on social media, making a decision as to whether or not to do business with you, before visiting your business website. This means that, in order to gain new customers, your social media platforms need to be engaging, professional and reflective of your most compelling strengths. In order to accomplish this, it is crucial to have the right kind of cutting edge presence throughout all major social media platforms including Facebook, Instagram and Twitter. Your goal as a business should be to create a powerful social media presence designed to reach out and touch those looking for the services you have to offer, compelling them to select you ahead of all the rest. The good news is that you have full control over the content that will be shared and you can build your social media presence in a way that highlights your strengths and focuses on your own specialized pitch. What sets you apart from your competition? How do you want to connect with your customer base? The way you articulate your business values through professional social media will define how well customers respond to what you have to offer. You can control what people will see as the first impression of your company. Another powerful aspect of social media is that your current customers, who love you, can share your content and express their appreciation for your great service through any social media platform. Social media makes it easy for customers to share your business with their friends and associates. This kind of virtual recommendation is essential for staying alive in this competitive market. Think about how powerful it is to be referred by your current customers to those who are looking for what you have to offer right now. The power of social media in this regard has had a huge impact on the success or failure of many businesses. No matter the niche market you serve, social media has the greatest impact when it comes to bringing like-minded people together to share professional recommendations. In fact, Facebook even has a specific status now that can be selected by users that states, “Looking for recommendations.” This option is used quite often by those who have moved into a new area and are looking for new recommendations for common needs such as a Dentist, Pediatrician or Pet Groomer. In the end, social media is also a great place to receive feedback from your customers that is both positive and negative. As you engage with your customer base through social media you can resolve concerns as comments appear through your account. You can also manage what remarks are made, ensuring that you are fairly represented on all levels. Take the time to get to know about the power of social media when it comes to the future of your business. It used to be that all it took was a great business website to garner a good portion of the business you offer. 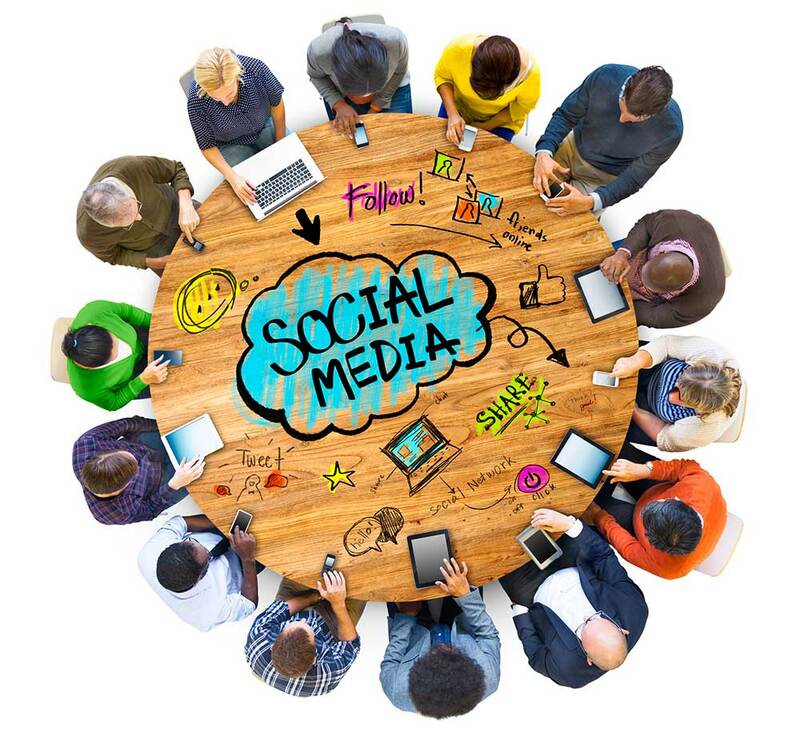 Potential customers are now engaged on various social media platforms throughout the day, using that venue for most of their pertinent information and social engagement. Smart business owners, who want to stay on top of the digital market, make their business social media presence a top priority. 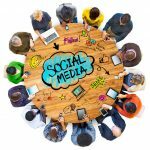 Discover how to get into the social media game today.